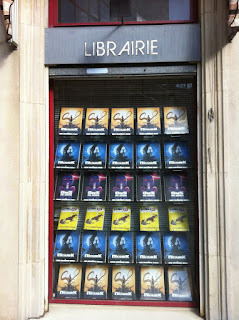 Mike Hawthorne: Oms en Série in stores! 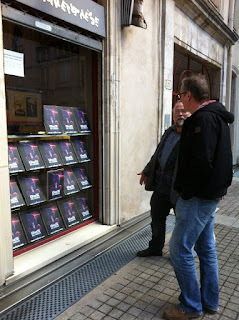 My first French book Oms en Série is officially in stores! 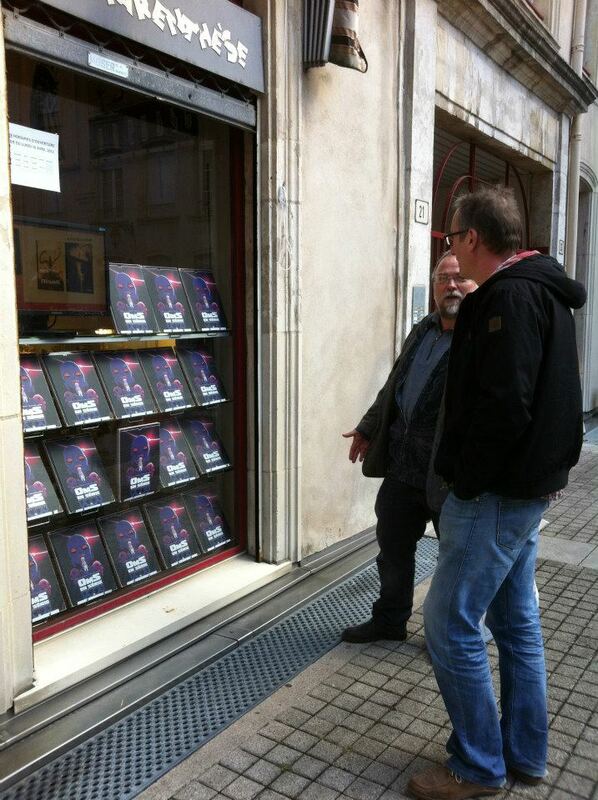 So go ahead and dip over to France if you want a copy! Or, if you don't have a private jet, you can order it from Amazon France or direct from the publisher Ankama. PS - We're in talks to get an English language version done. So stay tuned. You should be. 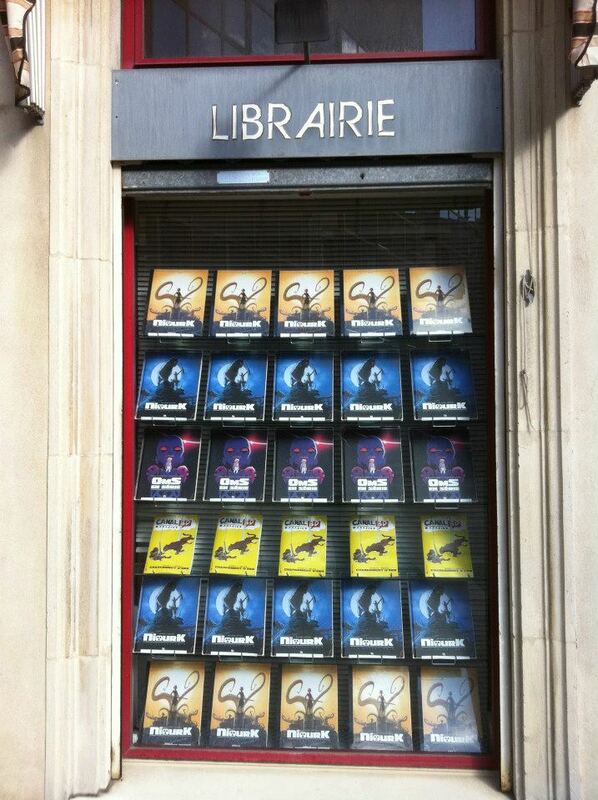 Just look at that display! Congrats, Mike.